At Go Green Carpet Cleaning & Restoration we know how important it is to maintain your home. A big part of that maintenance is your flooring. When you have carpeting, professional carpet cleaning is a must. The trusted team of carpet cleaning technicians at Go Green Carpet Cleaning & Restoration have the training and expertise to give you the best clean possible every time. Many of the traditional harsh cleaners are also to blame for polluting your air. At Go Green Carpet Cleaning & Restoration, we believe in using completely environmentally friendly cleaning solutions to get your carpets clean. You no longer have to worry about the safety of your children or pets when you choose us. Our cleaning methods are completely safe while still providing you with a tough, stain fighting clean. 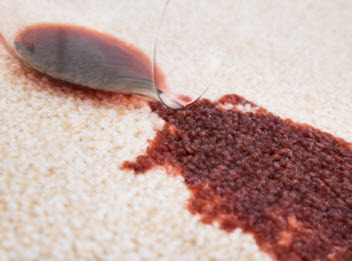 At Go Green Carpet Cleaning & Restoration we can remove any stain no matter how heavy from your carpet. Call us today to schedule an appointment! 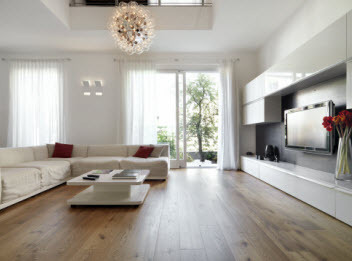 We can handle all your floor and upholstered furniture cleaning as well as water damage restoration services when needed.